MTN unlimited free browsing cheat is here again and this is actually the first one for this year 2018. I am pretty sure most of you enjoyed the Glo free browsing cheat while it lasted, now it's time for MTN users. 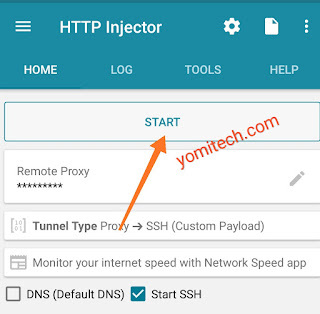 This tweak works with different VPNs such as Stark VPN, Psiphon, Anonytun VPN etc, but in this post, I will be showing you guys how to configure the free browsing cheat with HTTP injector. The procedure is simple and pretty straightforward. >> Your MTN Sim card without data and airtime. 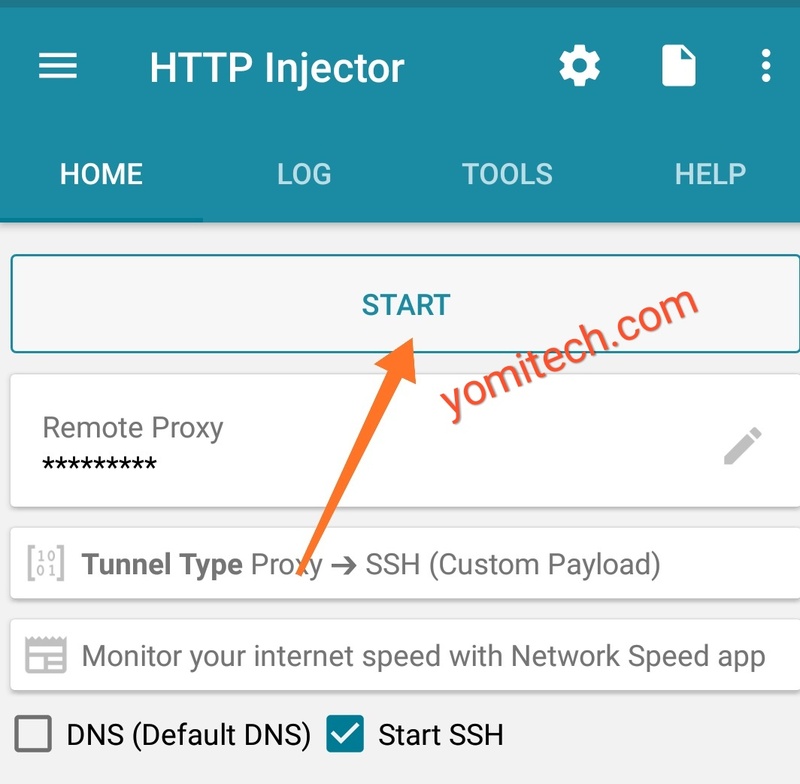 >> HTTP injector. Download HERE. >> Config File. Download HERE. >> Make sure you use your default MTN APN settings. 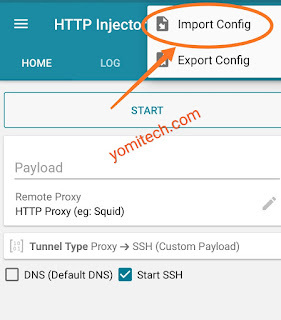 >> Download and install HTTP injector from this LINK. >> Download the Config file HERE. >> Launch the App and click on the file icon (second icon at the top right corner). >> Now click on start and wait for a few seconds for it to connect. tried to import the configuration but complain that my phone is rooted. 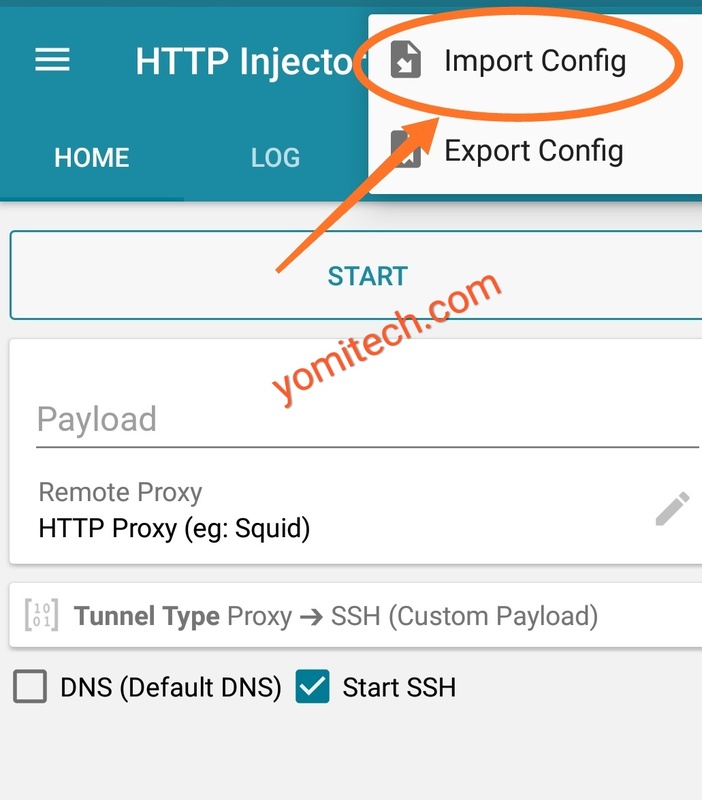 Hello this injector stuff isn't working, saying the configuration file can't be uploaded. And what would be in the payload? it's saying I can't use it on a rooted device... what can I do?? Yomitech, I have been following you. The file doesn't open, it's showing that because my phone is rooted, I can't import it. What do I do? its been blocked since; pls provide new tweak.